Riverfire Massage Therapy offers a wide variety of massage techniques and modalities, and can provide a custom therapeutic massage based on the individual needs and goals of each unique client. 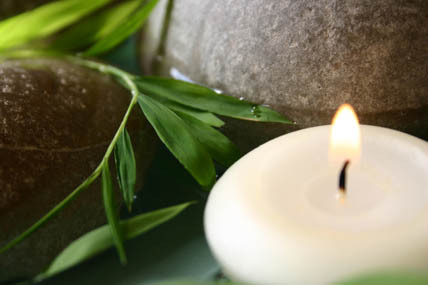 Riverfire Massage can provide sessions using a combination of neuromuscular therapy, lymphatic massage, craniosacral therapy, trigger point release therapy, deep tissue massage, and myofascial release. A total body approach with sub-focus on areas of concern is the way sessions are designed.